We are providers in the Delta Dental, Cigna DPPO, Ameritas and Aetna Insurance Networks. 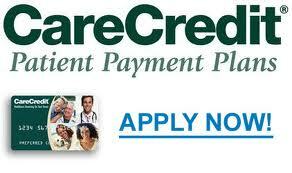 You are responsible for any co-payments at the time of service. The remainder of your balance will be billed to your insurance and checks will be issued to our office. For estimated balances exceeding $500, we offer a 5% discount for balances paid in full at least 48 hours in advance with cash or check. 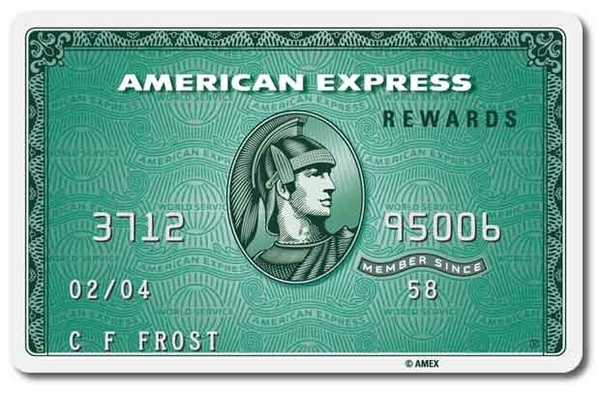 A 3% discount is offered if a credit card is used. No discount for balances filed with insurance, nor is a discount offered for those using financing options (Care Credit).